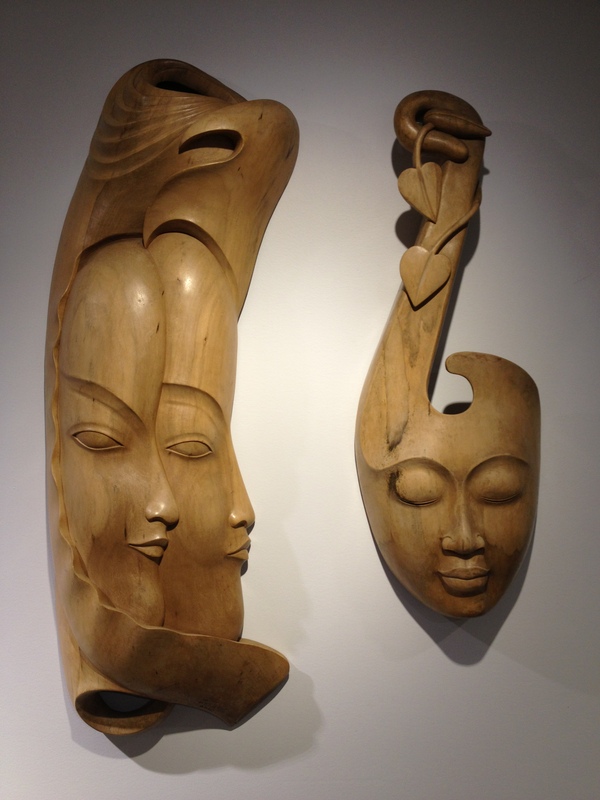 This week, Fragrant Wood Gallery debuts their latest collection, Western Canada’s largest curated collection of Balinese wood carvings is now on display in the clean, modern gallery. 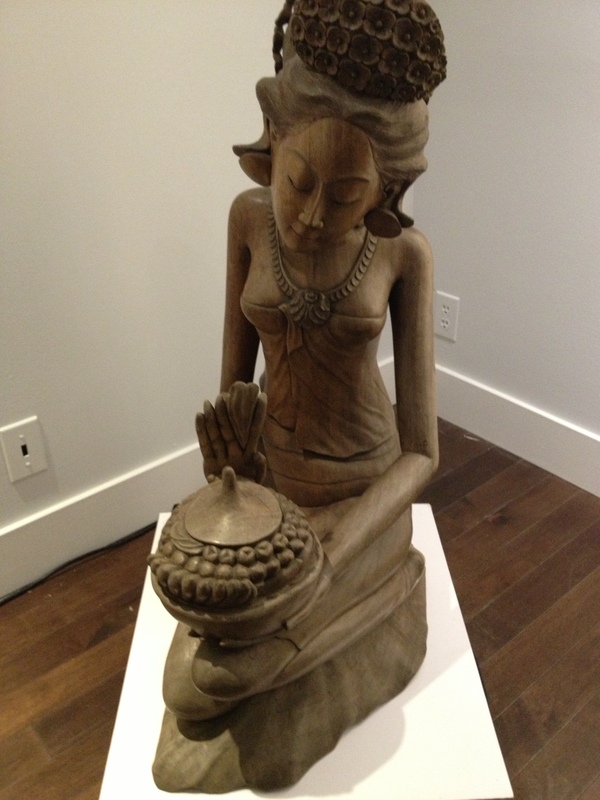 The unique combination of ancient Asian techniques and themes contrasts with cool Western modernity of the gallery. 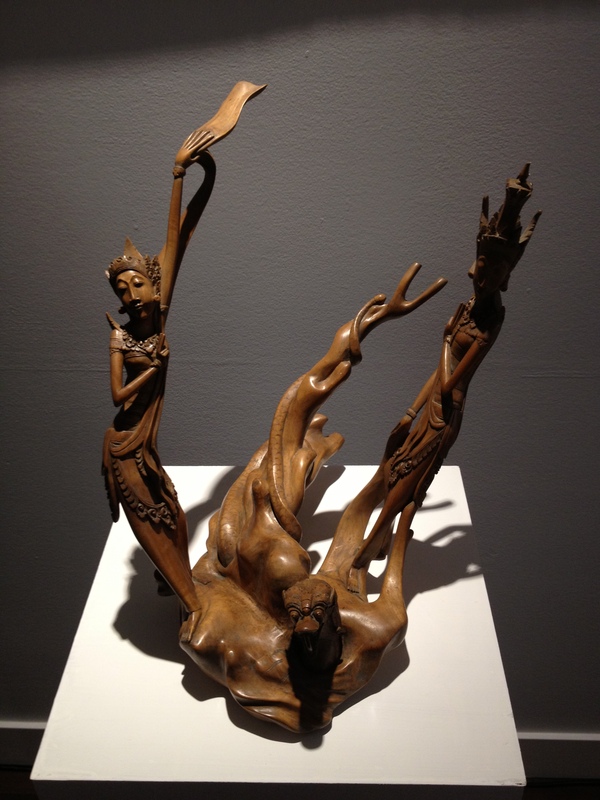 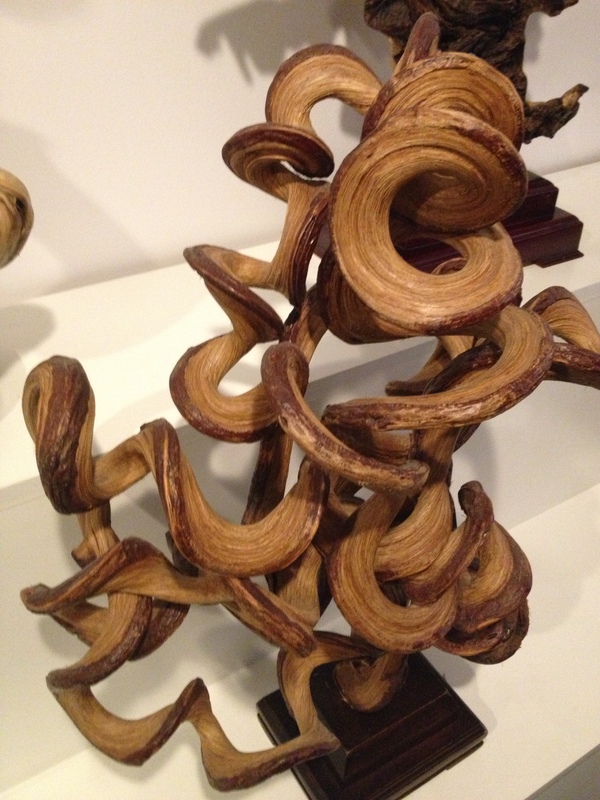 “We want to reframe the perceptions of ancient art forms,” says Fragrant Wood Gallery manager and curator Estelle Fu. 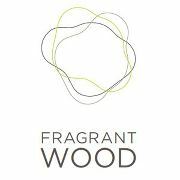 “Seemingly dated pieces become beautifully contemporary when fused with today’s crisp, minimal aesthetic.” A relative newcomer to Vancouver’s South Granville gallery row, opening in 2011, Fragrant Wood is developing a niche as the city’s location for Southeast Asian Art.